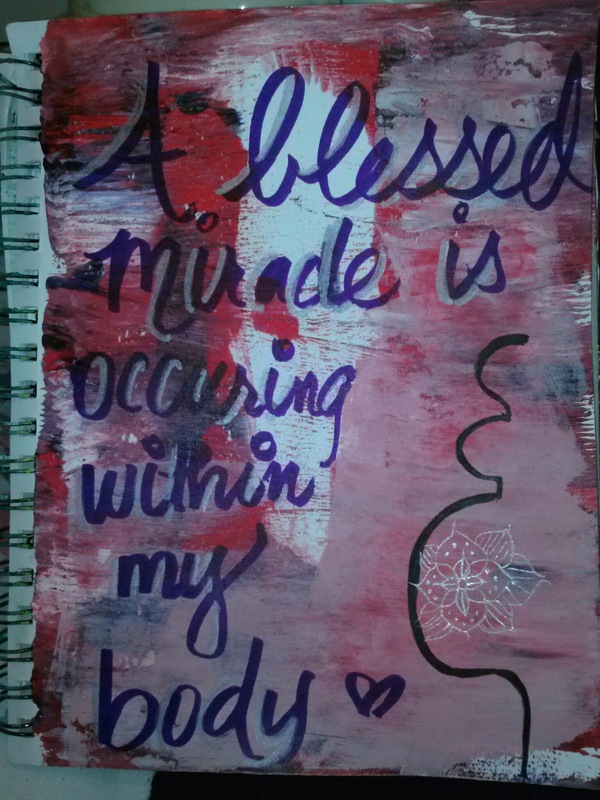 BREATH FLOW THRIVE : It really is a miracle! My cousin is a nurse. She once told me conceiving with no birth control resulted in pregnancy 20% of the time. Twenty. That blew my mind. Such a low number. Yet, there are people who don't even agree that conceiving, carrying to term, and delivering a live baby is a miracle. I whole heartedly believe it is a miracle. If you don't believe it is, go look up miscarriage rates. I know most every woman I know has experienced this. At least once. Even carrying your baby to full term (40 months) is a miracle in todays society. Know that you are miraculous, there is a miracle in your womb, and don't underestimate the divine within you.